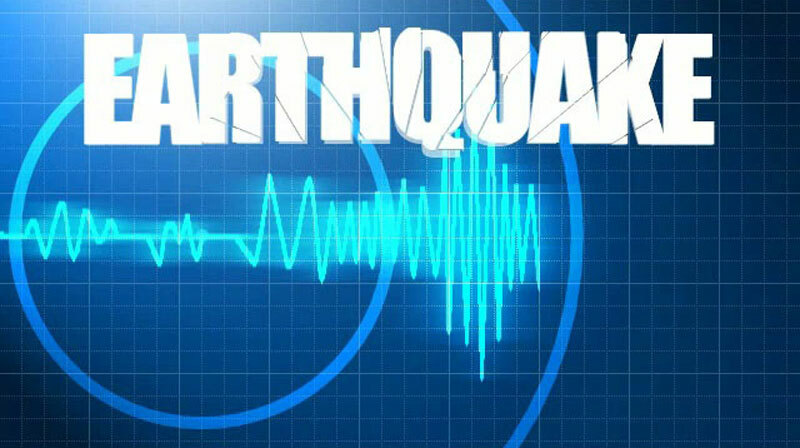 KATHMANDU, April 15: A 4.8 Richter scale earthquake hit Bajhang and surrounding areas at 4:27 AM, the National Seismological Center (NSC) said. 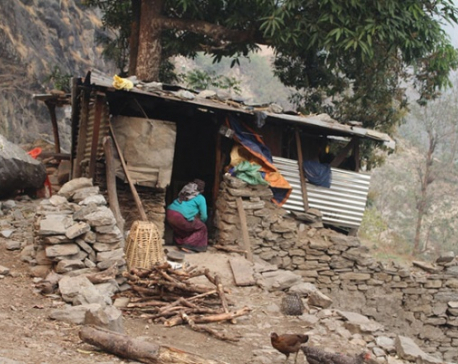 The earthquake's epicenter was Kailash area of Bajhang district. No casualties have been reported so far.